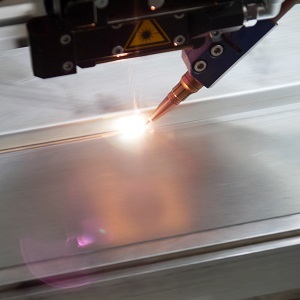 Diode laser specialist Laserline will display a new product generation in its LDM series that now offers 50 per cent more laser power, up to 6kW, in a 19-inch rack mount system. The LDM combines a laser head, a power supply for the diodes, a monitoring-controller and a cooling system. Laserline will also be highlighting its high-power modular LDF series at the show. The LDF VG6 series is versatile, offers 25kW laser power in less than a 1m2 footprint, and an electrical efficiency up to 50 per cent – even at high beam qualities. 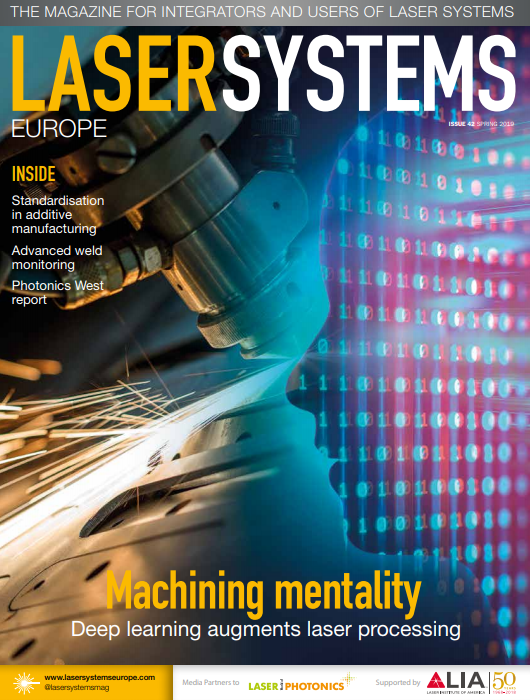 Laserline’s process optics meet various process requirements and boundary conditions.